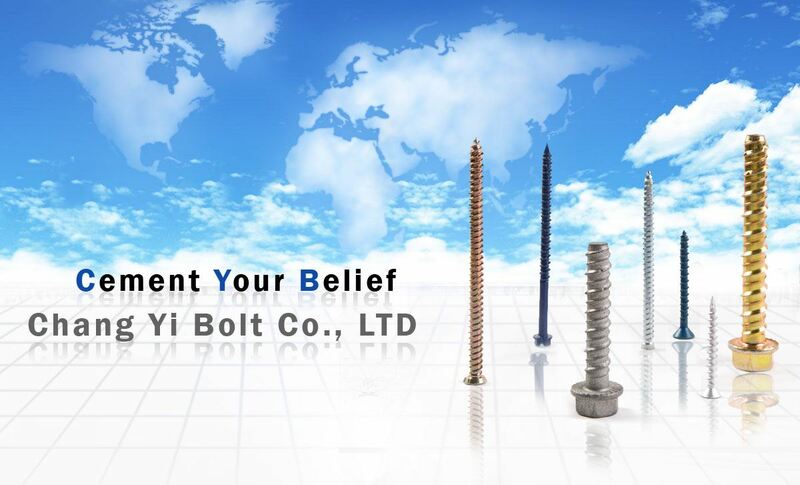 This Fastener Fair is one of the biggest exihibtion of fastener industry in the world. Fastener Fair Stuttgart covers the complete spectrum of fastener and fixing technology: industrial fasteners and fixings, construction fixings, assembly and installation systems and fastener manufacturing technology. Visitors to the show are distributors, suppliers, engineers and other industry experts from a variety of sectors. Copyright © Chang Yi Bolt Co Ltd. 長益螺絲股份有限公司 All Rights Reserved.